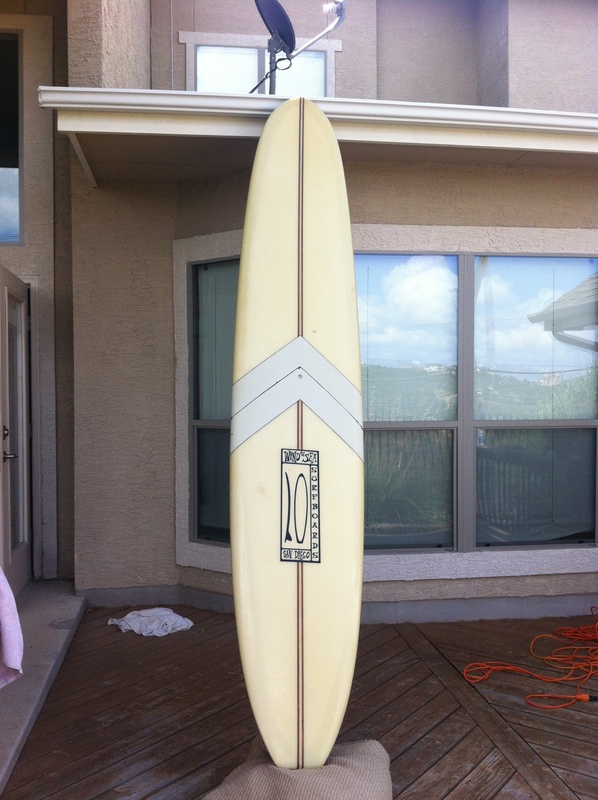 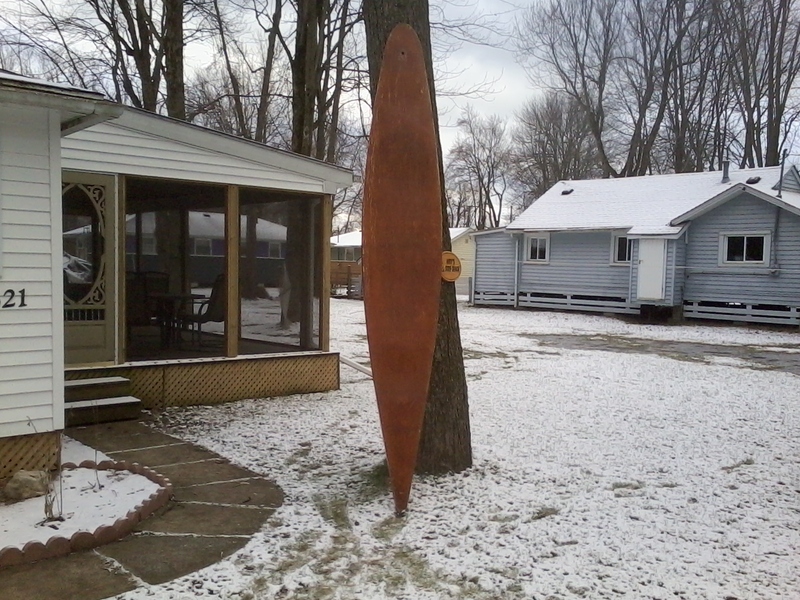 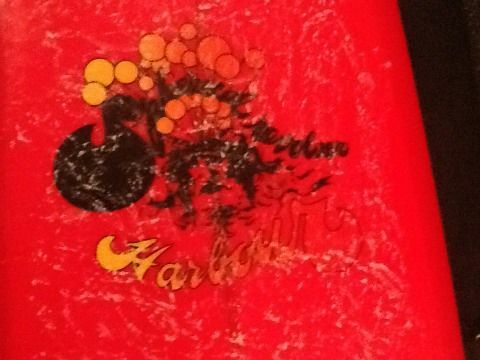 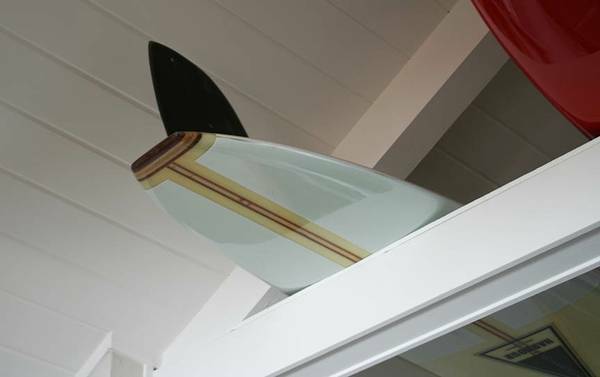 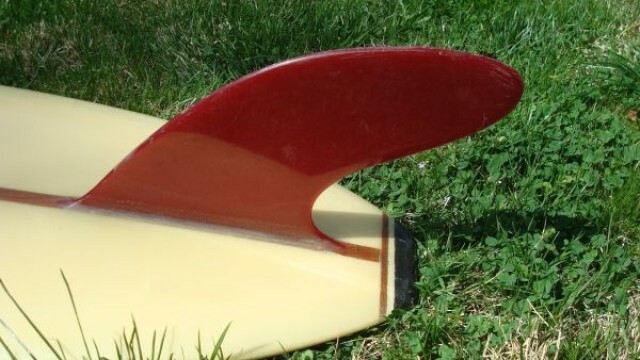 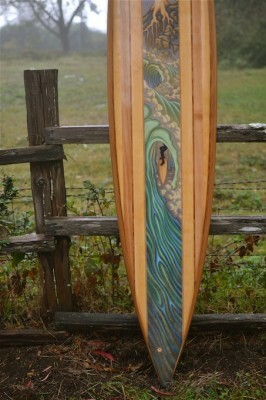 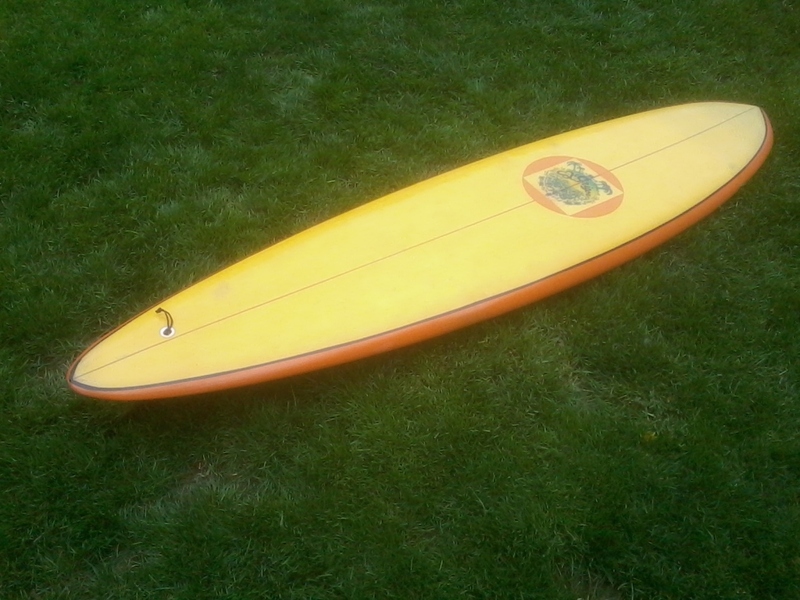 The Surfboard Project from TheSurfboardProject on Vimeo. 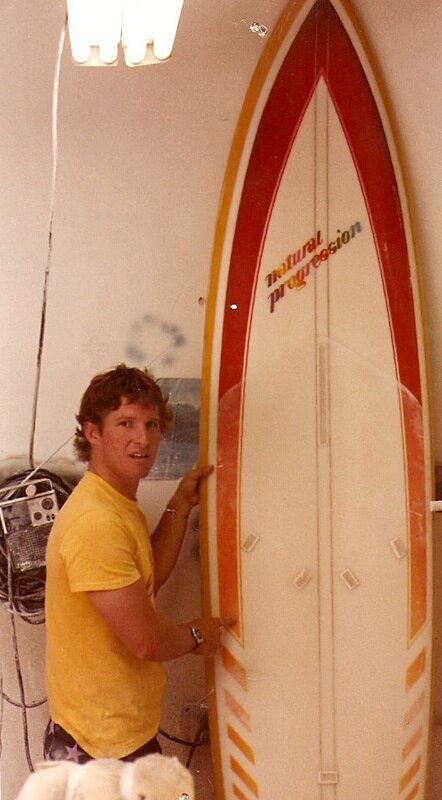 The Surfboard Project’s mission is to document the surfboard and its evolution since the 1800′s starting in Polynesia, as well as connect you with the shapers that allow us to enjoy our passion of surfing. 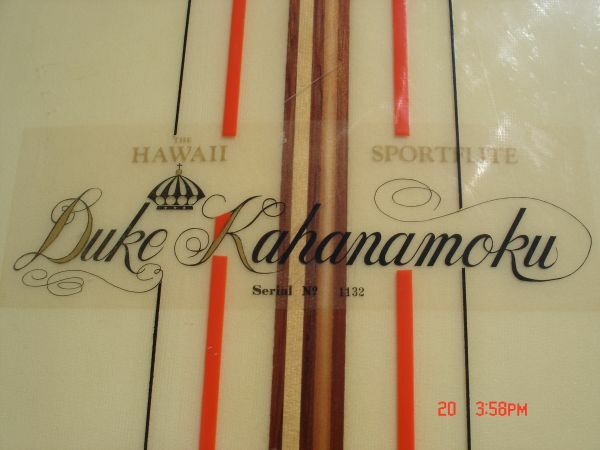 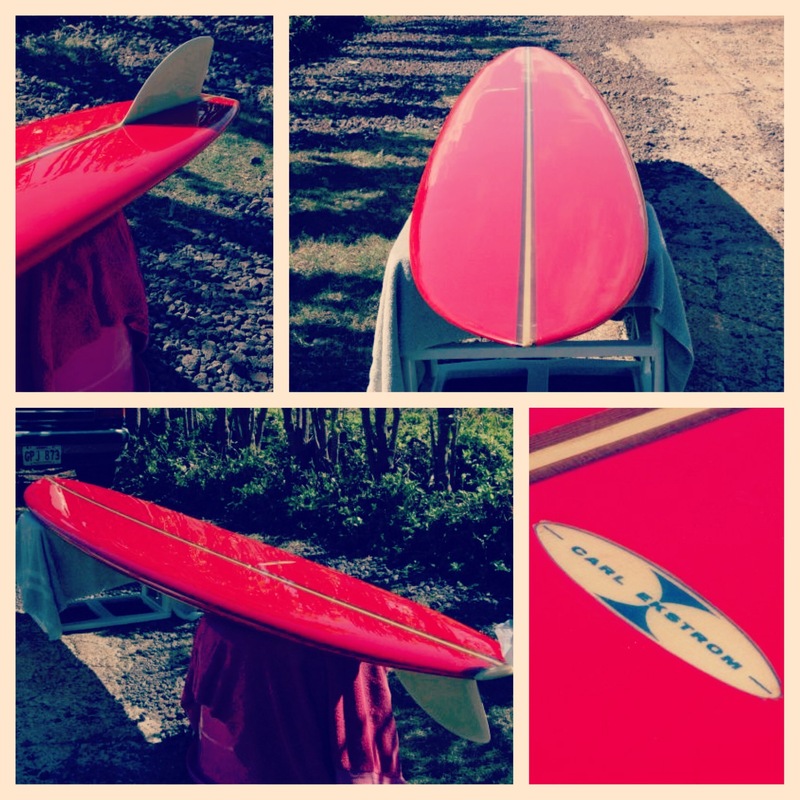 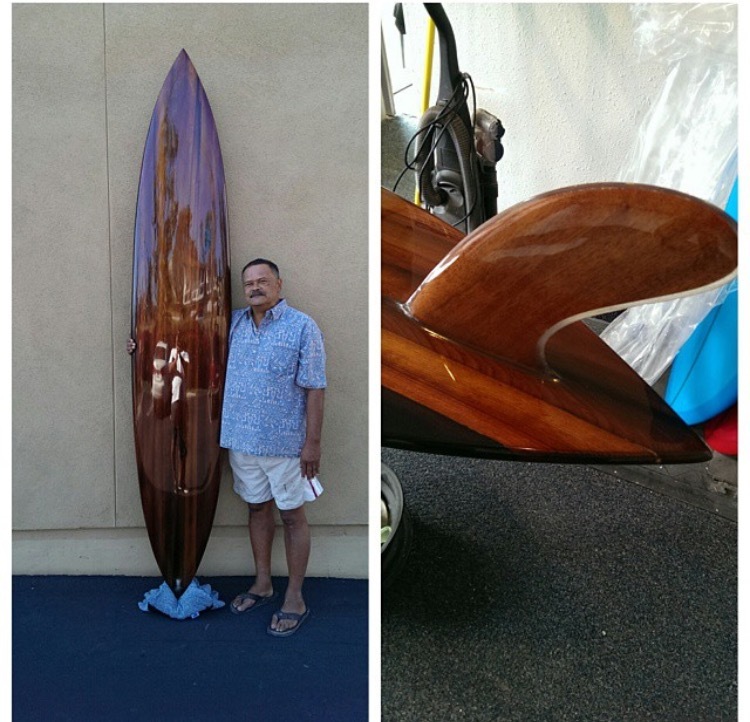 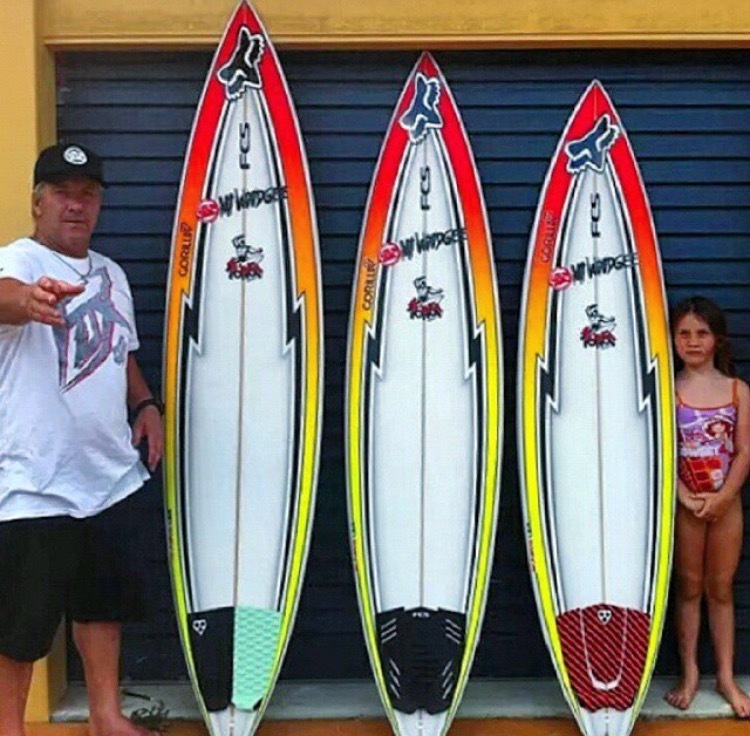 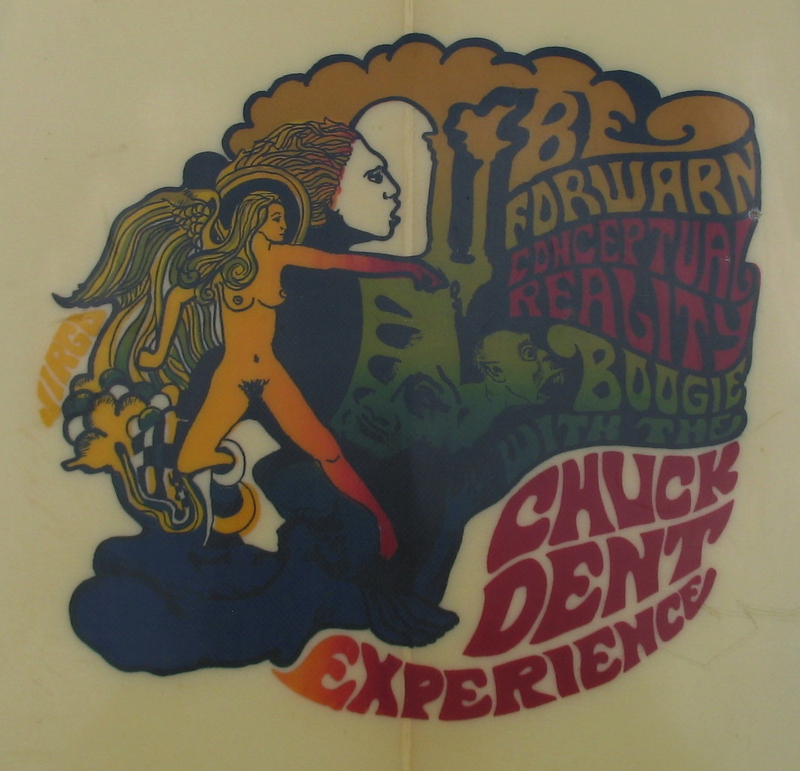 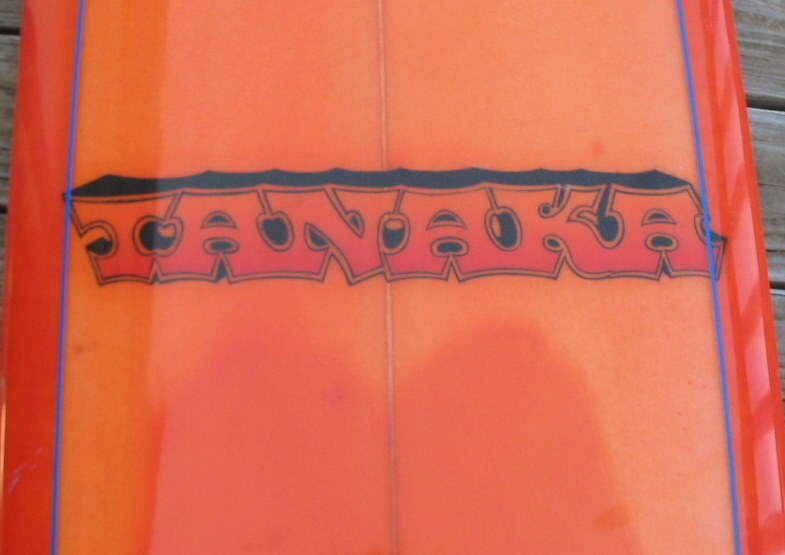 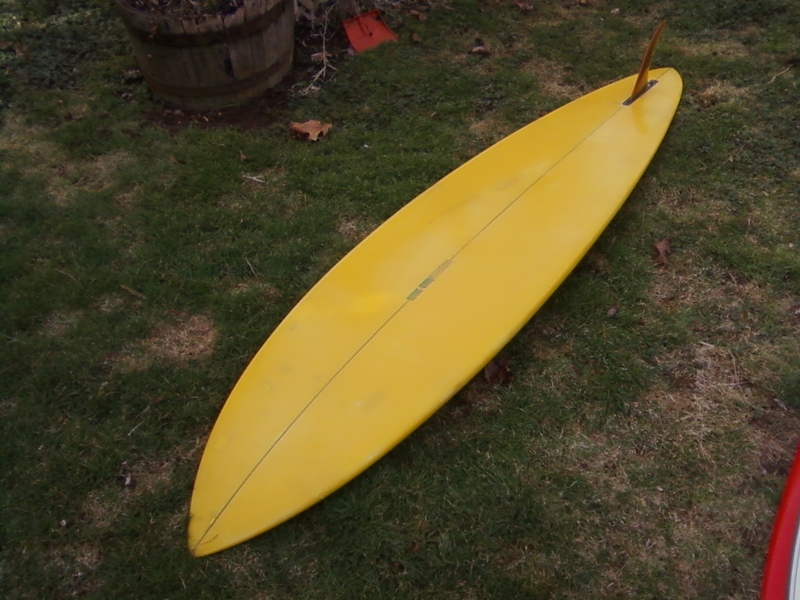 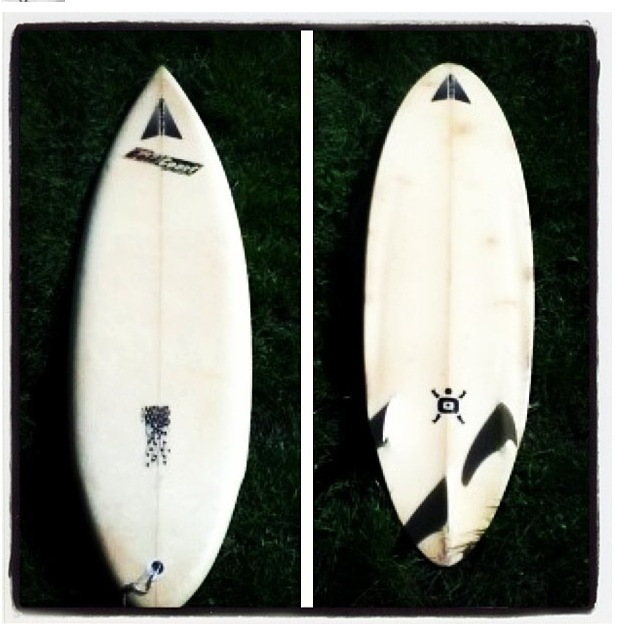 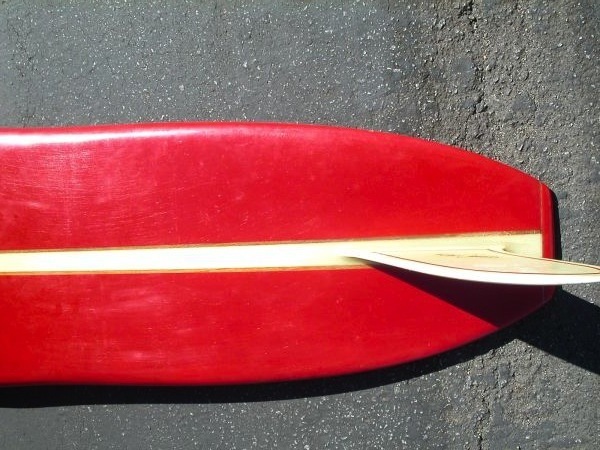 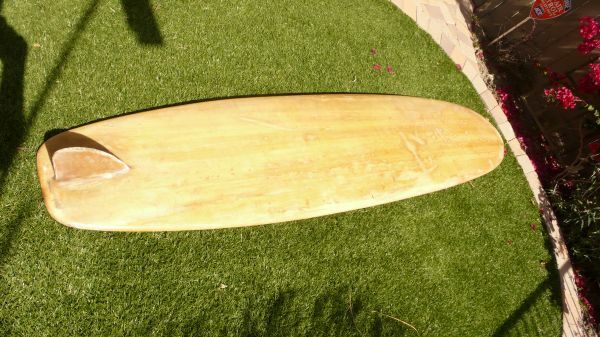 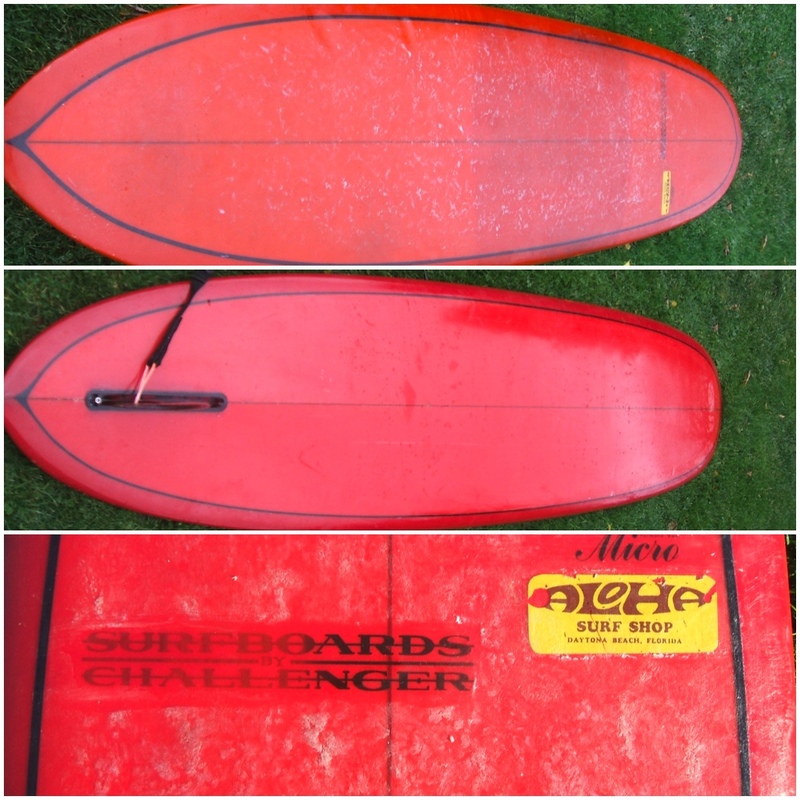 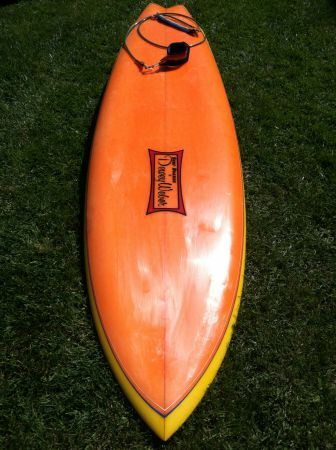 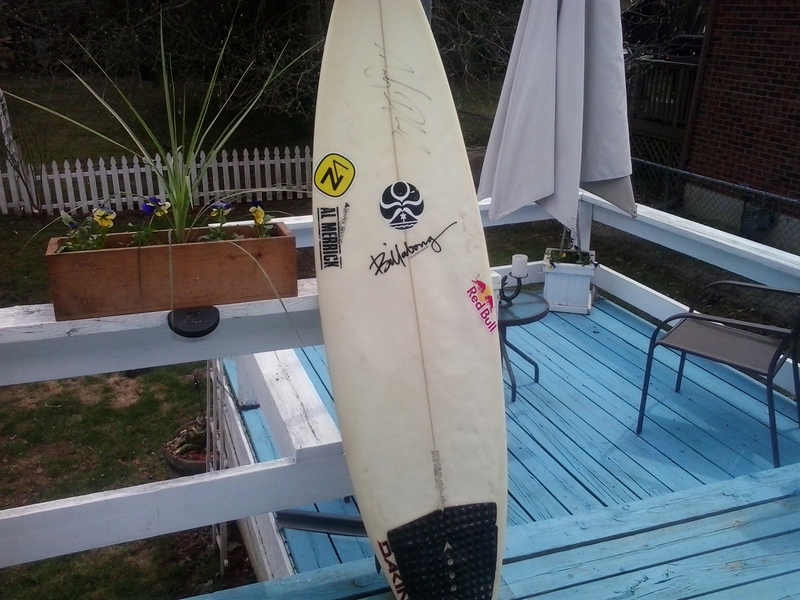 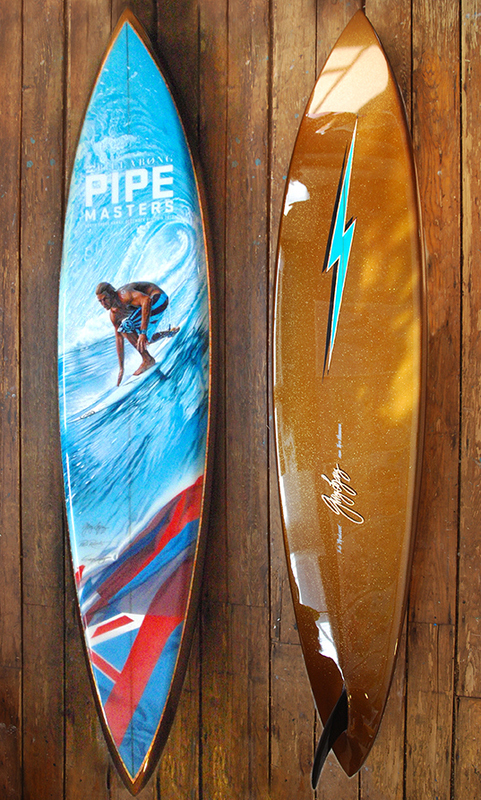 Our goal is to catalogue a comprehensive list of surfboards and the shapers that make them. 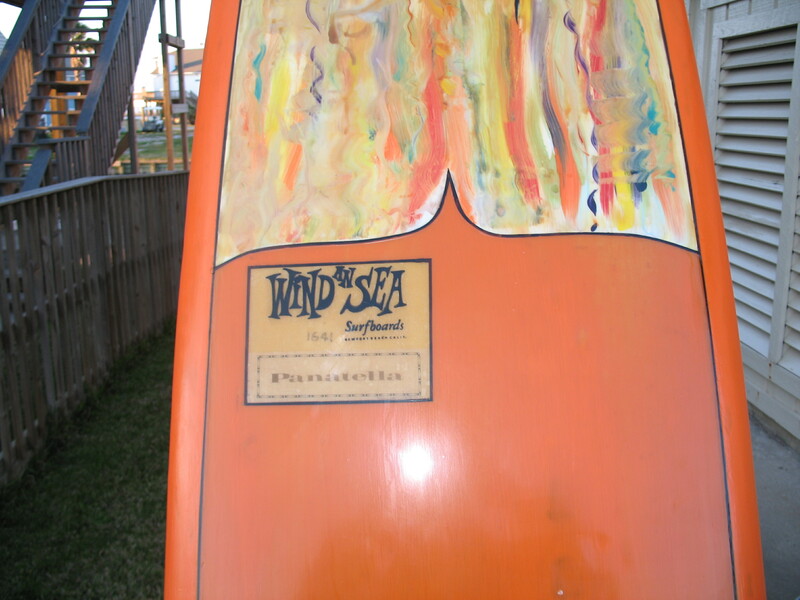 We appreciate all contributions and input. 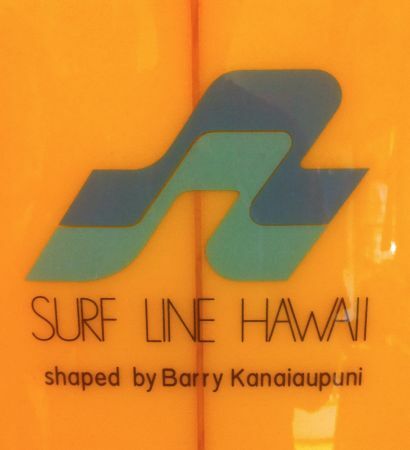 We are stoked by the progress this project has made since it began in 2009 and plan on continually evolving it.